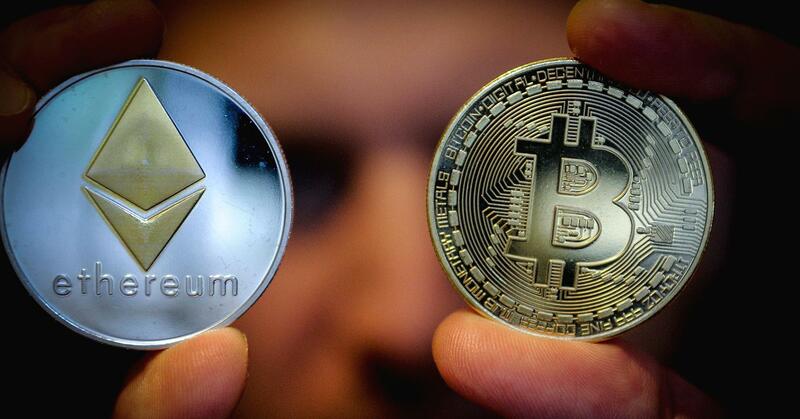 Bitcoin is on the decline, but ethereum might be a better bet in cryptocurrency, Brian Kelly told CNBC. Bitcoin, the most popular digital coin and largest by market cap, was priced around $ 6,400 on Friday — a staggering decline from its December highs of around $ 19,500. But cryptocurrency is still a relatively new industry, and while all eyes are on bitcoin, Kelly, founder and CEO of BKCM LLC, an investment firm focused on digital currencies, said there are other digital coins that investors might want to consider. In fact, he said the next big thing in crypto might be ethereum, a decentralized blockchain platform. Kelly pointed out that after the U.S. Securities and Exchange Commission determined that ethereum was not a security, the president of Cboe Global Markets said that was also a hurdle for launching ethereum futures. The augur platform, one of the oldest ICOs, has been in development for about two or three years, Kelly said. “If [augur] doesn’t slow the system down, that can generally be a positive for ethereum,” Kelly said. Kelly said ethereum is upgrading. “They [will] go from hardware mining, proof of work, to something called ‘proof of stake,’ which is similar to a software mining,” he said. He said in the next couple of months this will start to take effect and have an impact on ethereum.